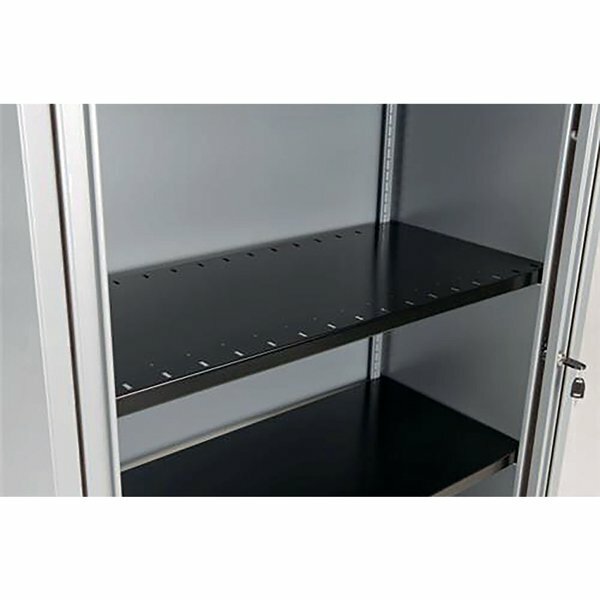 Bisley Shelving Accessories are designed for use with Bisley Tambour Units and Cupboards. There is a wide selection of shelving fixtures available to cater to the needs of your home or office. <br><br>This shelf is made of durable and long-wearing materials to offer you essential support and organisation. <br><br>The slots in this shelf are made for Bisley Shelf Dividers, allowing you to create adjustable spaces on your shelf to suit your personalised filing system. All cupboard accessories are supplied complete with fittings and will fit all Bisley cupboards and Caplan Novus Storage Units.